PennDOT is hosting an open house on Wednesday, November 29th at 7pm to provide an update on the upcoming Henry Avenue Safety Improvement Project. The open house will be held in the Downs Auditorium at Jefferson University – East Falls Campus at 4201 Henry Avenue. Visit PennDot.gov for details. 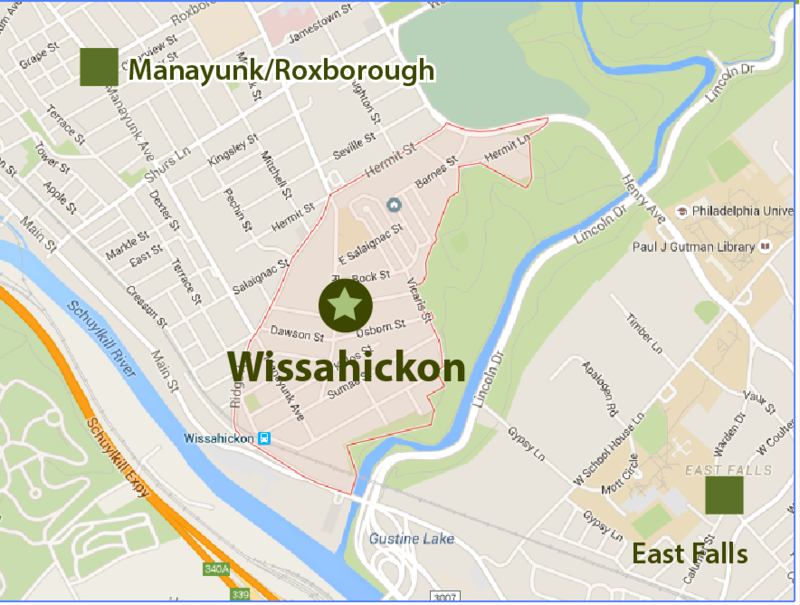 Join the Philadelphia Planning Commission for a public meeting regarding the Wissahickon Gateway Multi-Modal Improvement Plan on October 30th at 6:30pm at Gustine Recreation Center.